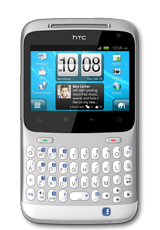 According to sources, Facebook plans on making Facebook-branded smartphone with HTC for 2013; but why bother? 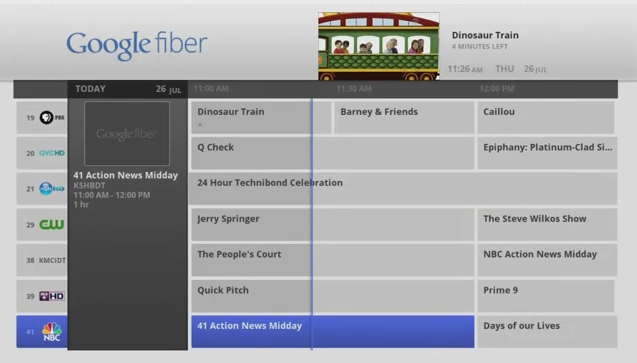 Google is announcing the launch of their Fiber network in Kansas City, which includes the new Google Fiber TV, and great prices for various packages. After an IPO that had analysts in a kerfuffle for a while, Facebook prepares to explain the last few months to shareholders. In Google's push to compete with the likes of Apple and Amazon, a deal closure with Universal would put the search company one step closer to digital music dominance. HP's decision to release the Slate 2 in response the Touchpad's failure is premature and irresponsible. This is not the way you get back in the game, and definitely not at $699. Rare's second entry into the Kinect motion games canon tries to improve on its previous attempt at translating traditional sports into Kinect gestures, but parts of it still feel like a tech demo. A Stanford research group has shown that Captchas aren't really that great at differentiating between human and computer. However, many websites aren't very worried. HP is holding back on its PC division spin-off. Curious similarity to Netflix's Qwikster fiasco could have driven the decision. Microsoft's anti-trust agreement has all but expired, and IE may be bundled tightly with Windows once again. 10 years later, we wonder how big of a deal this really is. All the big web companies have released Cloud Music platforms to varying degrees of success. Facebook's disruptive late offering is arguably the best one, by far. Facebook's Mark Zuckerberg takes the stage to discuss the new features being introduced at the f8 developer conference. As Microsoft continues to lose copious amounts of cash on their search engine, it continues to innovate, hoping that consumers will eventually value quality enough to switch. The third release in the Hacker Evolution series boldly goes where few hacker sims have gone before, with mixed results. Rude Gameware tries to improve on their v.2 Fierce Gaming mouse by adding wireless at a competitive price point, but wireless comes at a price, which some may not be willing to pay. Anonymous does not have the capabilities or wherewithal to stage a meaningful attack on Facebook. The media has been successfully trolled.